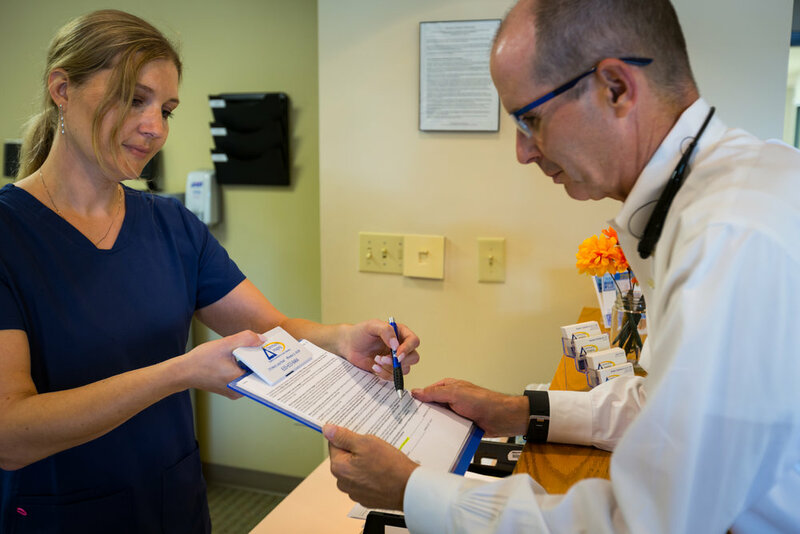 Why Choose Community Imaging for your imaging needs? 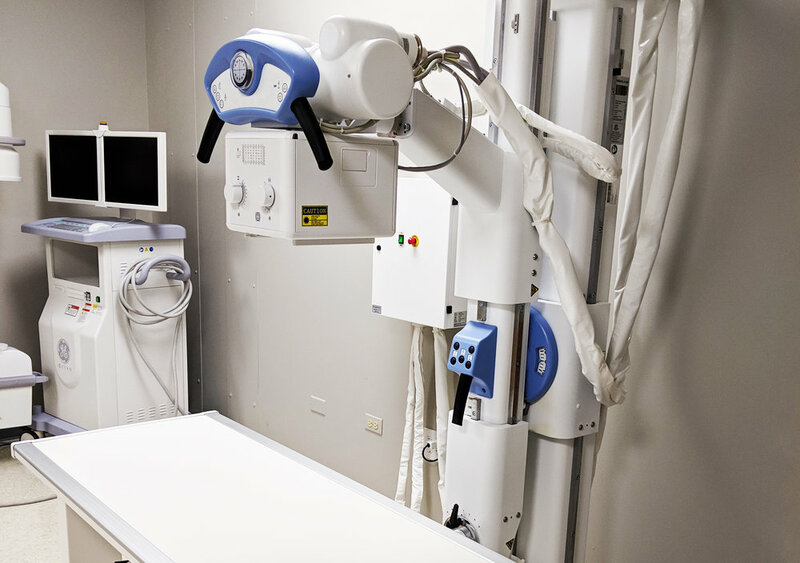 At Community Imaging, we offer the most advanced imaging technology in a patient friendly environment. 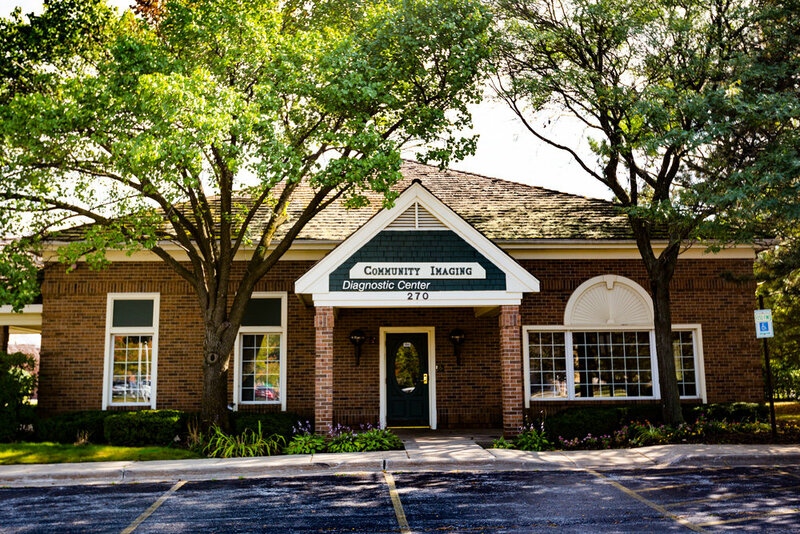 Our imaging center has been in business since 1990 and we are committed to providing patients with courteous, expedient service. 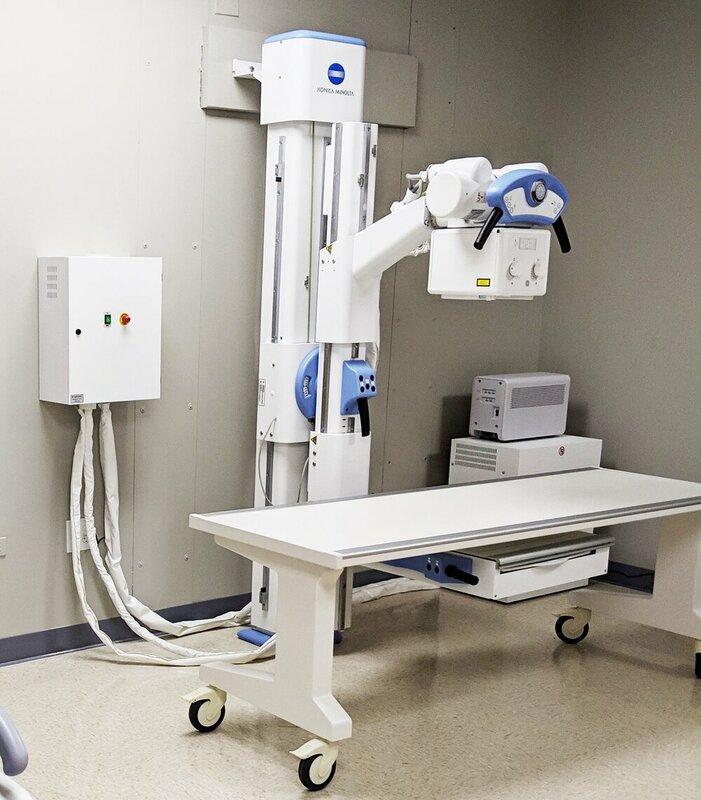 Dedicated and experienced radiologists utilize advanced technologies to provide you and your primary care physician with fast, accurate diagnostic information. Our board-certified Radiologists are on site and work hand in hand with our highly trained technologists.